This is a collection of free-previews of the best Harlequin comics! The vol. 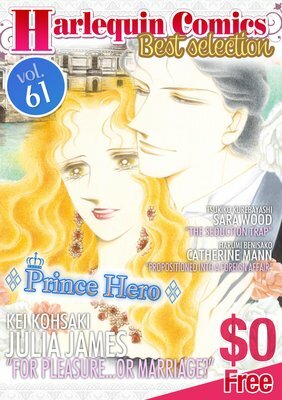 61 is featuring the theme "Prince Hero". It contains "FOR PLEASURE...OR MARRIAGE? ", "THE SEDUCTION TRAP" and "PROPOSITIONED INTO A FOREIGN AFFAIR".